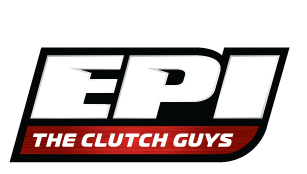 EPI only sells products we believe in – that we would use on our own machines. This philosophy has served us well over the 25 years we’ve been in business. Hey, if you’re not happy with our products, you probably won’t be back for more. So we live and work by two basic rules. Rule #1: We only offer high quality products that stand up to the type of riding and performance demands we expect from them. Rule #2: We back our products with a solid warranty. 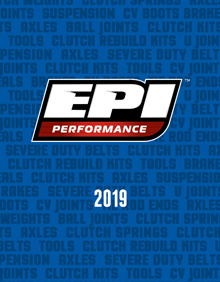 Most EPI products come with a 1-year warranty. (Electrical components do not). Check out all the details of our One Year Warranty, or see the last page in our product catalogs. The bottom line? If you have an issue with any of our products, we’re here to help. Give us a call – we’ll get you taken care of quickly. When you need clutching or driveline components, you have plenty of choices. So trust the name that’s been in the business for the long haul. The brand that focuses on real-world testing. Insist on Genuine EPI Performance Parts!